Some might see them as unorthodox but the Devils Henchmen say they're maturing as the Timaru club revs up to celebrate 40 years. They will mark the milestone this long weekend and say there's plenty of life left in the club - despite an ageing membership. The club has gained notoriety over the years - specifically in the early 90s - when gang tensions intensified in South Canterbury, capturing national attention. On the eve of their birthday, club members maintain there have been misconceptions over the years. One of New Zealand’s pre-eminent gang experts and the Leader of the Opposition are at odds over dealing with the festering gang menace in Tauranga. Simon Bridges told The Weekend Sun this week he’s concerned at gangs gaining a stronger foothold in Tauranga. He says he’s genuinely disgusted and very angry. 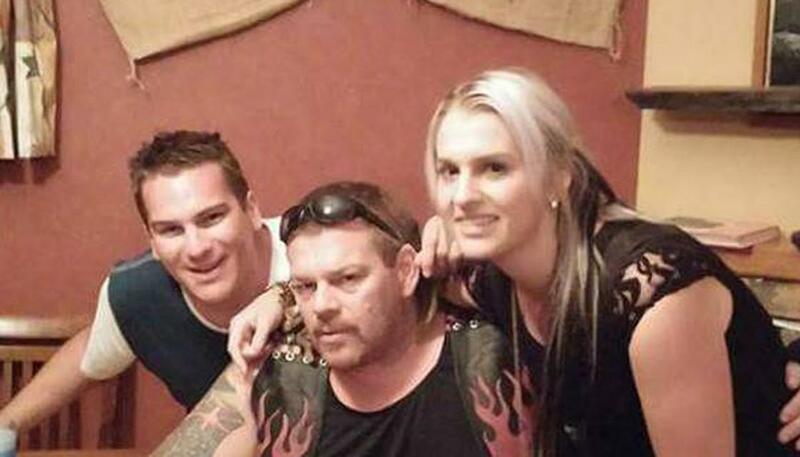 However, sociologist Dr Jarrod Gilbert, who immersed himself in gang culture for his PhD thesis and authored the authoritative ‘Patched: The History of Gangs in New Zealand’, says firebrand comments about gangs from the hustings have a long tradition in New Zealand. Charges laid after a police raid in which a badly injured man was rescued from a Napier gang pad have been withdrawn. But the charges have been withdrawn without prejudice, meaning police can still lay charges again if they decide to. 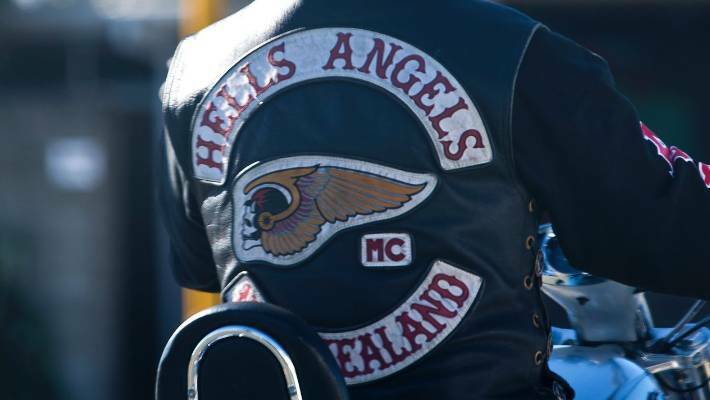 The charges, stemming from a Saturday afternoon raid at the headquarters of the Outlaws Motorcycle Club in Kenny Ave, Ahuriri, five months ago, were withdrawn without explanation and without appearances by any of the trio before Judge Geoff Rea in Napier District Court yesterday. Seth John Forde, 39, Dyllan John Henderson, now 32, and Ropine Robin Paul, 23, had been jointly charged with unlawfully detaining a 31-year-old and wounding him with intent to cause grievous bodily harm. They had denied the charges. A police raid into suspected drug dealing by Tribesmen Motorcycle gang members uncovered several thousand dollars in cash, methamphetamine and a cannabis growing operation. Sergeant Daniel Isherwood said police raided a property on Valley Rd, Cashmere in Christchurch on Friday. The property has strong links to the motorcycle gang. Isherwood said dealing quantities of methamphetamine, scales, deal bags and a cannabis growing operation were located in the home along with several thousand dollars in cash. A 25-year old man and a 49-year-old woman were arrested and charged with possession of methamphetamine for supply, cultivating cannabis and possession of cannabis. They are due to appear in the Christchurch District Court. A Mongrel Mob member has admitted helping a fellow gang member burn the van involved in a crash which killed a Tribesman gang member. Jared Renata Te Moana pleaded guilty in the High Court at Rotorua on Monday to a charge of being an accessory after the fact to manslaughter. The offending happened on November 26, 2016, in the Waihau Bay area, South East of Opotiki. It was the day of a tangi, the unveiling of a gravestone for a resident and previous captain of the local Mongrel Mob chapter, and the marriage of a couple with connections to the Tribesman Motorcycle gang, according to the summary of facts. Earlier in the day, Mongrel Mob members and the Tribesman motorcyclists had agreed the Tribesman would remove their gang regalia while attending the wedding. Tribesman gang members Don Henry Turei Jnr and his brother weren't aware of the arrangement and drove past a Mongrel Mob pad that afternoon on the way to the wedding reception.